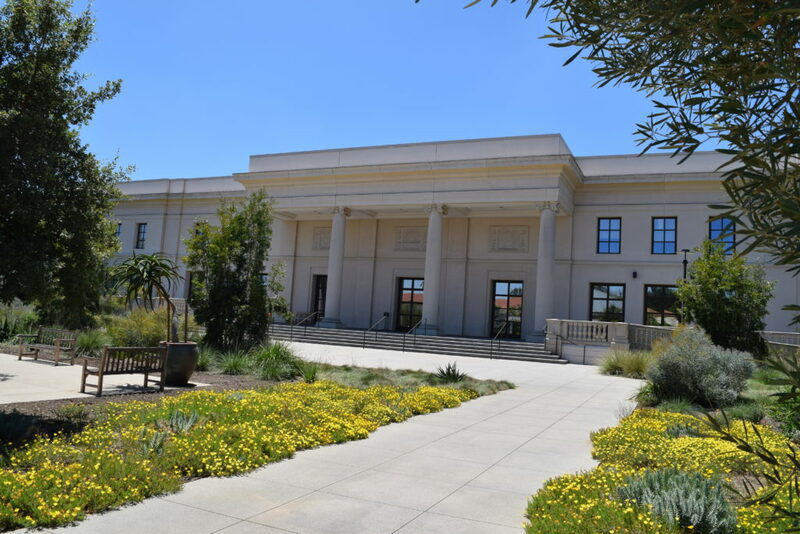 This July, I was able to attend the Mellon Summer Institute in English Paleography at the Huntington Library in San Marino, California. The Institute consisted of a month of afternoon course-work on reading early modern handwriting, lead by Dr. Heather Wolfe, of the Folger Library. In the mornings, I was able to explore the Huntington’s extensive collection of manorial records of Battle Abbey, a Benedictine foundation in Sussex. 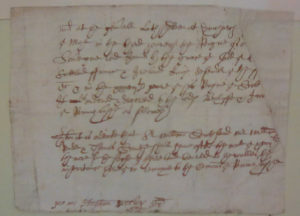 The research opportunities and training provided by the Institute have contributed to my ongoing research project on the drainage and agricultural exploitation of south-eastern English marshes, since the Battle Abbey collection at the Huntington contains extensive documentation of Battle’s lands on Pevensey Marsh with occasional reference to other marshes in the region, and because an understanding of early modern hands is a key tool in unraveling the early modern scholarship through which our understanding of medieval marshes has been mediated. 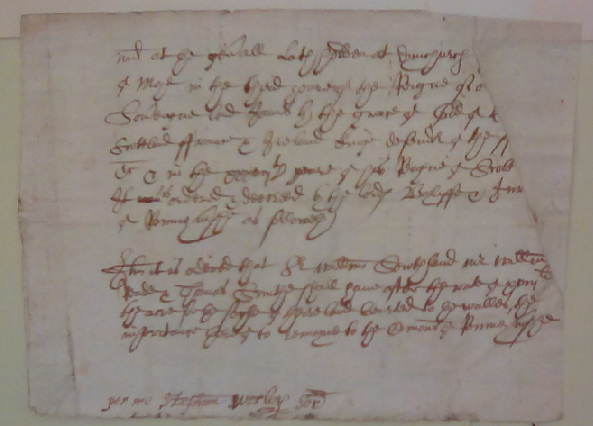 Texts from Battle Abbey reveal a number of peculiar features of wetland charters. Notable is the occasional use of the slightly larger Flemish acre to measure wetland holdings, suggestive of influence from the Low Countries in medieval English wetland exploitation. Also interesting is the careful attention given to responsibilities toward marsh drainage when wetlands were being transferred – one gift of marsh to Battle Abbey specified not only that it would be the monks who were responsible for maintaining the drainage ditch on the edge of the property, but even onto which side of the ditch they were to cast dirt when they dredged it.